It’s day five of Knitting and Crochet Blog Week and today’s topic is “something a bit different”. (I know; I should be a natural: different – this I know). 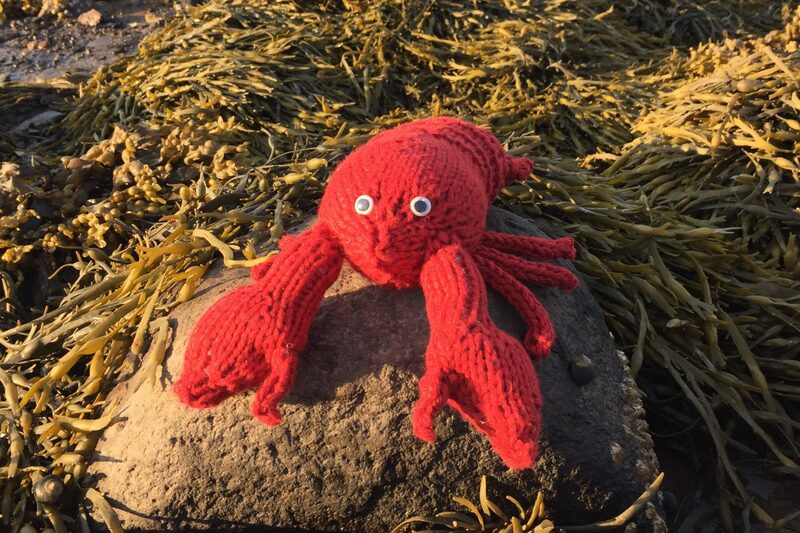 😉 I’ve chosen to write about my latest knitting predicament in the form of a poem, because when you’re pressed for time to finish knitting projects it only makes sense to write about it in verse. And it’s the third week in May. And a monkey that is done. There’s pieces here and there. The ears, and the cursed hair. In such a short time span. Until I reach the end. From now til end of year. And try to fight the tears. Love it! Funny and very realistic. I chose to pass today because I am just exhausted and cannot think of anything different. Maybe tomorrow will be better. Posting something every day is quite challenging, isn’t it? Thank you! I haven’t been able to post everyday either, but I’ve really enjoyed trying to write something for each topic.